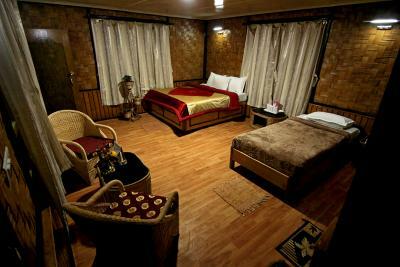 Book Nature Hill Top Resort in Geyzing with Class Accommodation. Nature Hill Top Resort in Geyzing, is a superb hotel. 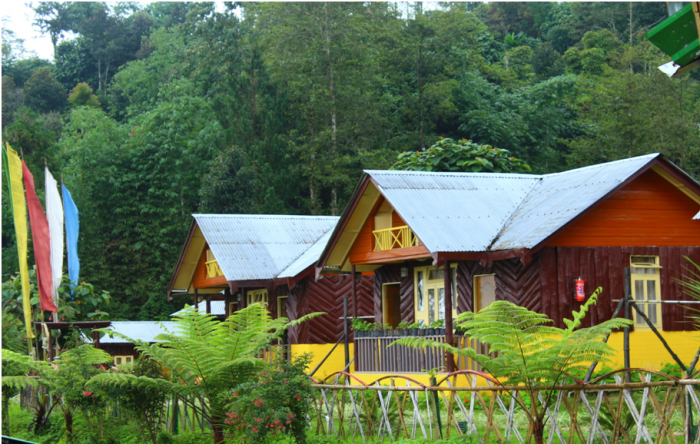 In Geyzing, Nature Hill Top Resort offers online booking and comfortable living. Contact Nature Hill Top Resort in Geyzing for tariffs. 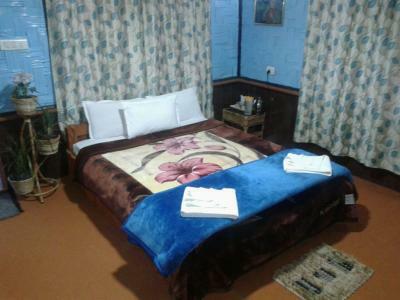 Nature Hill Top Resort is just awesome but chilled cold ,The hotel is at its top most position in the hills. Nature Hill Top cant be described. It has to be seen and experienced. Every corner has some beautiful. Nature Hill Top resort delights its guest with excellent luxurious accommodation, which ensures that all our guests are comfortable and at home. The interior designing and furnishing have local Sikkim’s traditional and rustic flavors combined with the modern ideas of comfortable living. Location: Village: Chaaya Taal, HEE PATAL Dist: Geyzing, West Sikkim, India.